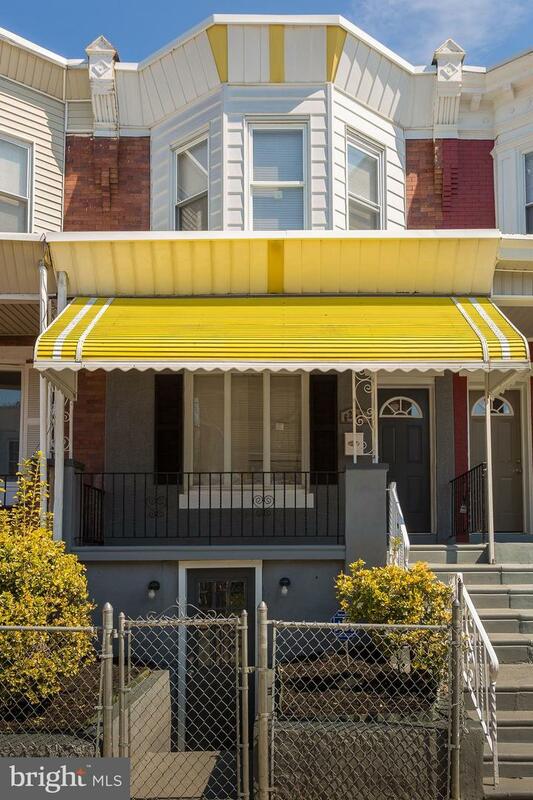 This fully renovated charming home in West Oak Lane is awaiting for you!! 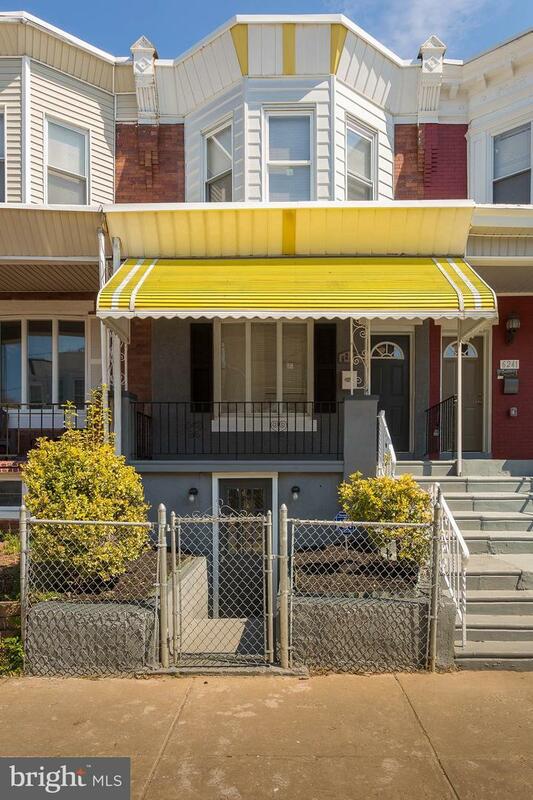 Enjoy some extra living space with covered front porch, finished basement, & spacious outdoor deck and patio. All renovations have been done with love and care! New roof, new heater, new central air, new windows and doors, new appliances. Just move in and enjoy your new home!! When opening the front door you will find an open-layout living and dining area featuring new flooring, recessed lighting and gorgeous kitchen with granite counter tops, stainless steel appliances and moon patrol backsplash. Kitchen has direct access to the outdoor deck and rear yard. Perfect for your summer parties & entertaining!! Second Floor features two large size bedrooms with ample closet space and sunlight. Full bathroom in master bedroom and a second full bathroom on hallway. 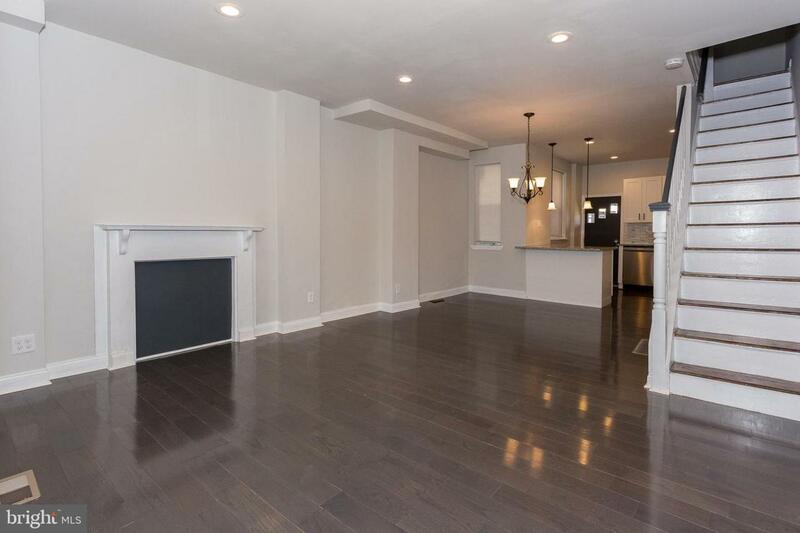 Full finished walk-out basement offers an extra room for a third bedroom or office, a powder room for guests, and a spacious laundry room. 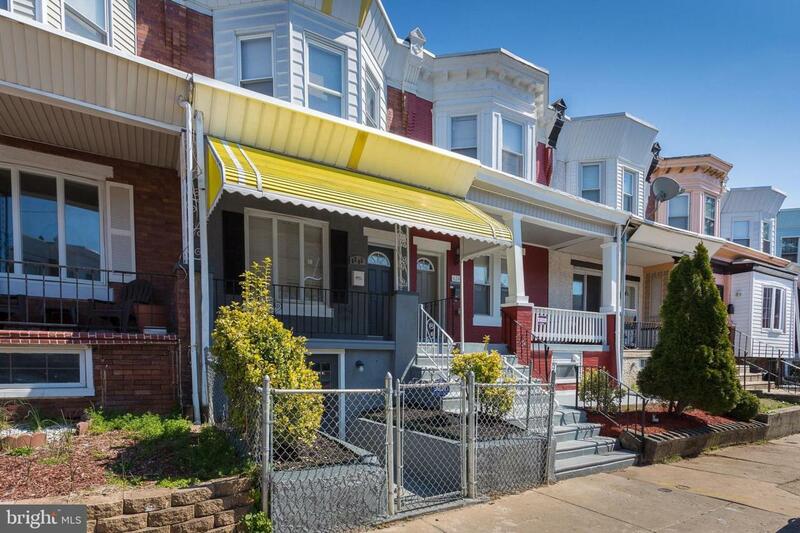 This meticulous Home is on a desirable block, close to La Salle University, Fern Rock Transportation Center, local shopping, schools and transportation.